Although much emphasis today is on Internet and Social Media Marketing, it is also important to stay creative with traditional advertising methods. 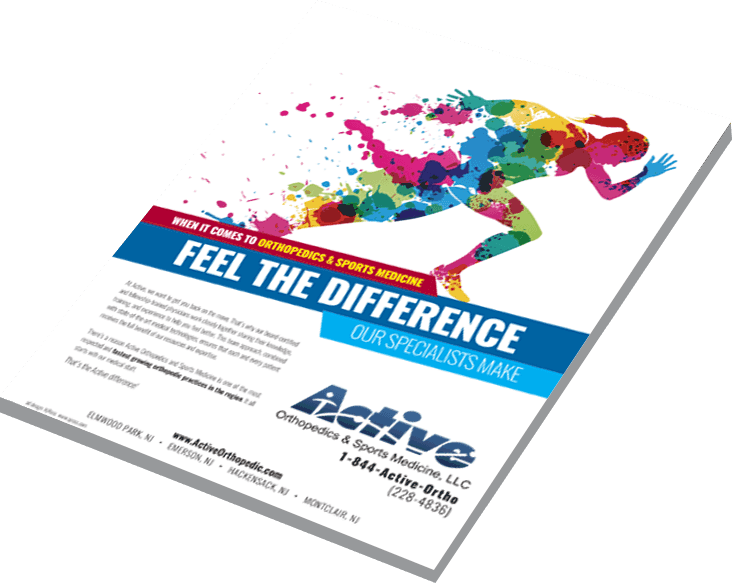 Print advertising is a very effective way to continually profile your organization. Newsprint circulation may be dwindling with the Internet age, but many potential buyers still turn to the newspaper and magazines when looking to buy services. percent of consumers find print marketing to be the most trustworthy form of marketing. 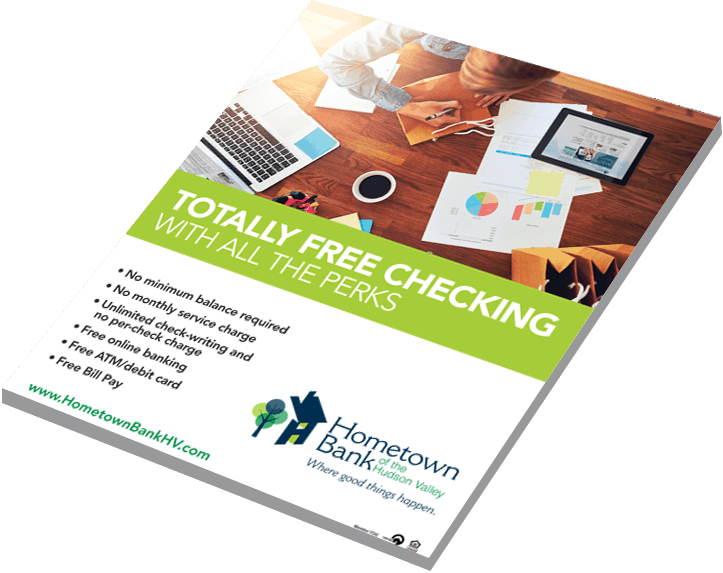 Each print ad we design stands out from the clutter on a page, grabs the attention of the target audience, lets the reader know who you are and what you offer and – most importantly – calls the reader to take action. Understand your target and geographic audiences. 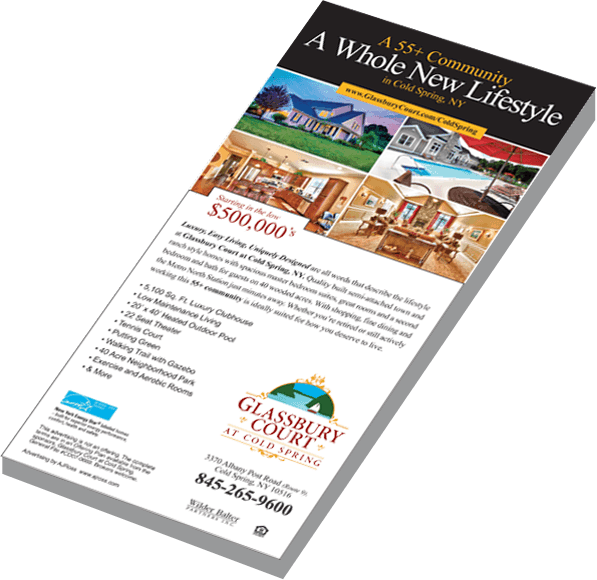 At AJ Ross Creative Media, we combine powerful creative imagery and enticing copy to produce print advertising campaigns that get attention. We understand the marketplace, familiarize ourselves with your competition and create a strong presence for your business – without ever losing sight of your branding. As in all professions there is always more behind-the-scene work than meets the eye to do the job right the first time. 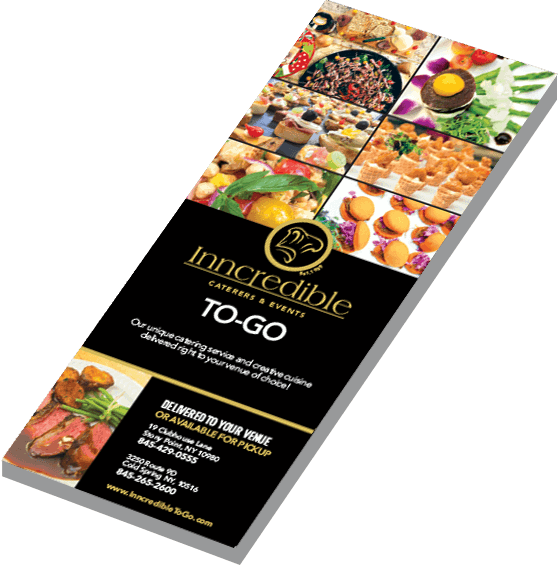 All too often short cuts are taken using an inexperienced person(s) to create your messaging in print media and it leaves the business wondering why it doesn’t work.Call on our experienced print advertising firm to place your business – be it in New York (NY) or California (CA) – before your prospects. Print advertising for NY and beyond. Based in Hudson Valley New York, we proudly serve clients from Orange County NY to Orange County CA. percent of traditional mail is opened whereas 80 percent of emails are disregarded.